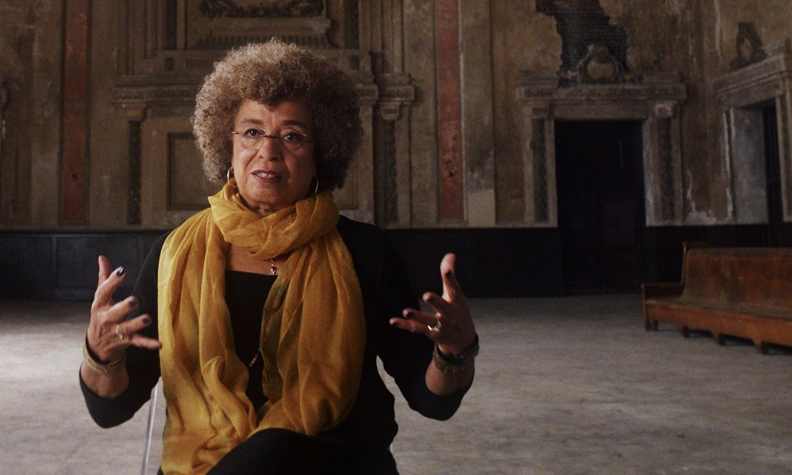 Ava DuVernay’s new documentary 13th explores how the U.S. became the country with the world’s largest prison population—and why a disproportional number of those prisoners are black. The film borrows its title from the 13th amendment to the constitution, which outlawed slavery but left a loophole. NPR calls it the film a “searing, opinionated interpretation of American history.” The Guardian writes that DuVernay leans on “eloquent talking-head interviews and well-sourced archive material” to study the links between slavery, segregation, and mass incarceration. NO MAN’S LAND artist Anicka Yi received the 2016 Hugo Boss Prize for innovative and influential work in the contemporary art world. 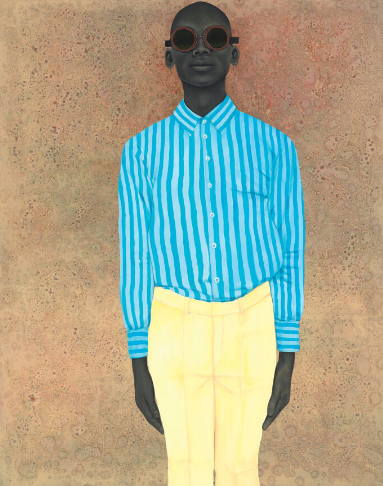 NMWA artist Amy Sherald talks to Baltimore Magazine about her education, heart failure, and professional success. Yoko Ono unveiled her first permanent art installation in the U.S. Artist Nidaa Badwan created a photo series chronicling 20 months she spent in self-imposed quarantine during the Israel-Gaza conflict. British artist Lucy Sparrow created bodies of work that consist of more than 4,000 items made entirely of felt. Japanese paper artist Chie Hitotsuyama creates textured sculptures of animals using rolled strips of wet newspaper. Hauser Wirth & Schimmel will feature NO MAN’S LAND artist Isa Genzken’s I love Michael Asher. Photographer Beth Moon documents the world’s oldest trees in her new book Ancient Skies, Ancient Trees. A new animated biopic offers insight into Hokusai’s work through the life of his daughter, an artist in Edo-era Japan. Six female artists, including NO MAN’S LAND painter Elizabeth Peyton, discuss Bob Dylan’s influence. Actress Kathleen Turner discusses The Year of Magical Thinking, a play based on Joan Didion’s 2005 memoir. 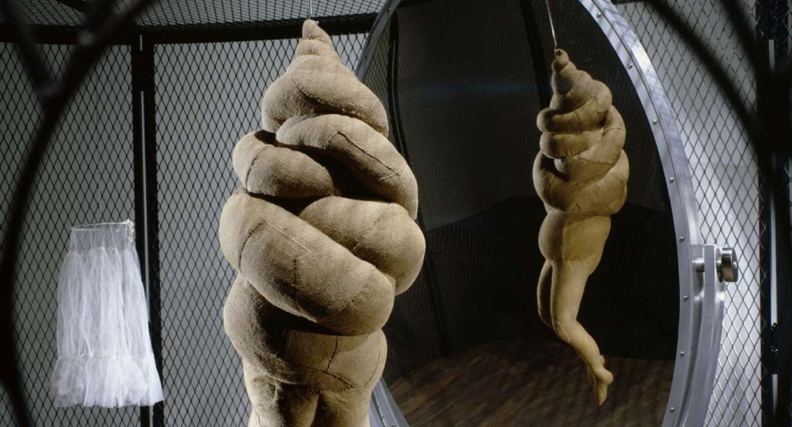 Feminist Avant-Garde of the 1970s at The Photographers’ Gallery features the work of 45 female artists from across the world, including Cindy Sherman, Francesca Woodman, and Hannah Wilke. This entry was posted in Art Fix Friday and tagged Amy Sherald, Anicka Yi, Ava DuVernay, Louise Bourgeois, women in the news by Women in the arts. Bookmark the permalink.